If you like movie cars and Grand Nationals, today is your lucky day! 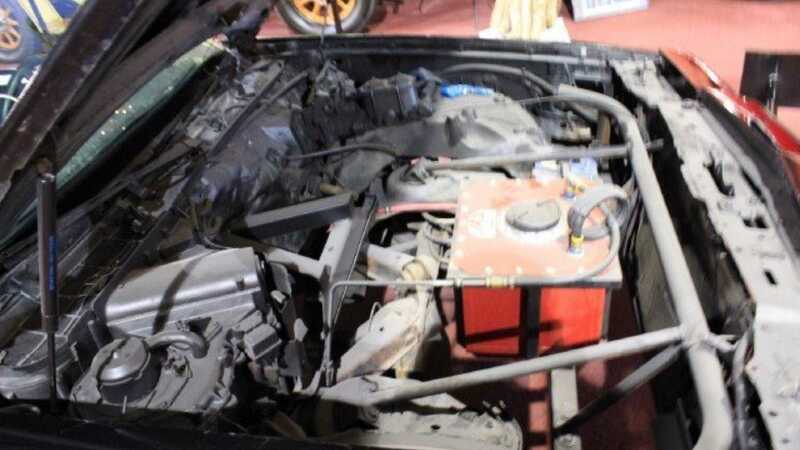 At first glance of this 1987 Buick GNX listing, it’s hard not to wonder why the heck you would want to buy a wrecked car? Then you find out why the GNX is being sold in the damaged condition, and it’s actually a pretty cool find. 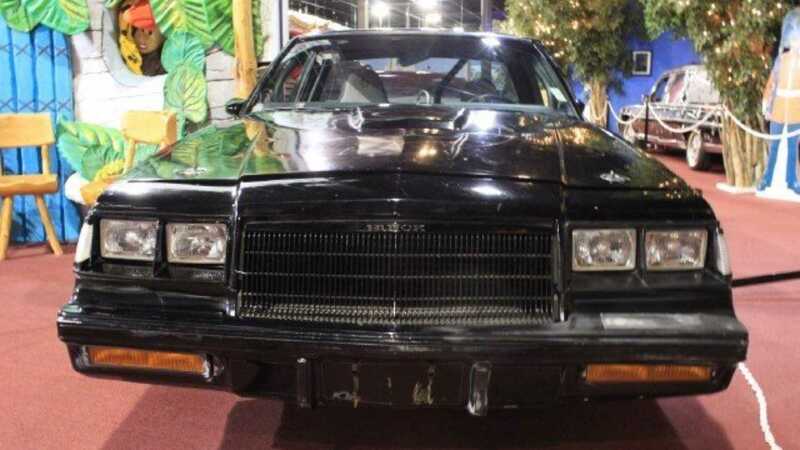 Fans of the Fast and Furious franchise will readily recognize this Buick right away as one of the cars from the big screen. During the opening scene of the fourth installment of the franchise, Fast & Furious, the Buick Grand National can be seen tailing a gas truck. As Vin Diesel takes the wheel, co-star Michelle Rodriguez, jumps onto the hood of the GNX, and the mission is underway as she leaps onto the rig. It sits in the form it was in when it (with the magic of Hollywood) drove under the flipping gas truck, and is currently up for grabs through Orlando Auto Museum. 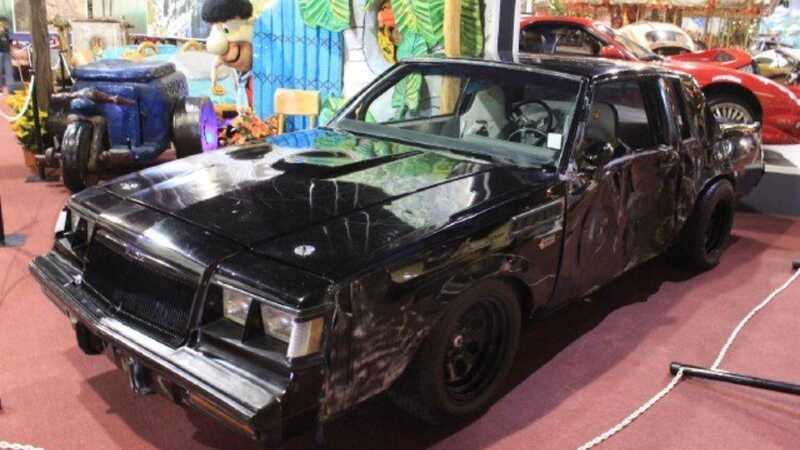 Since it was used as a stunt car, you’re not going to get much road time in this GNX, unless you have a tow truck on hand. The car appears to be still purposed as a stunt car, and the steering wheel is even mounted to the space where the back seat would be. 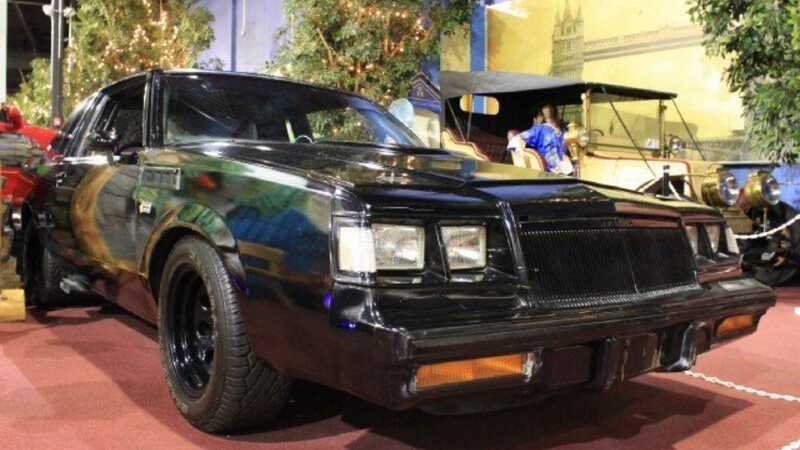 This would be a really cool addition to a movie car collection, or a great conversational piece for the GNX enthusiast.